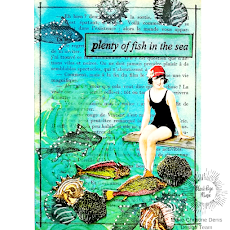 Hello Peggy here to show you how I used Sin City Stamps Stencils to create this 12x12 layout. 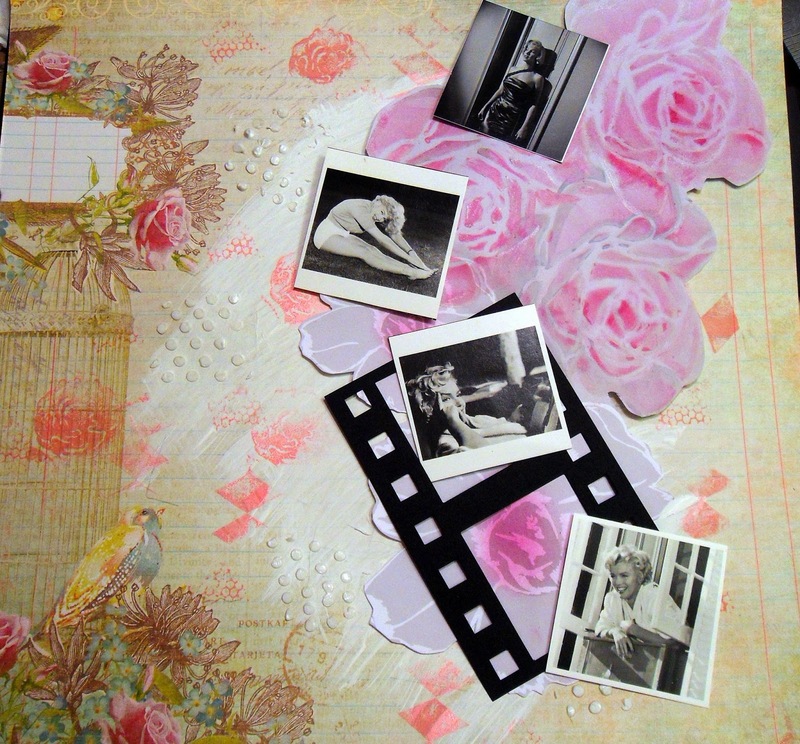 My daughter loves Marilyn Monroe I decided to make her a layout honoring her favorite icon. I started with my stenciling on designer paper that had a few flowers to begin with. After coloring I fussy cut the roses out. I pasted them to my second designer Paper. I placed my pictures and glued everything down. I hope you enjoyed todays stencil layout. You can find stencils , stamps and more at Sin City Stamps Store. Lovely page layout, Peggy, and a wonderful tribute to Marilyn for your daughter. Love the stencil flower you added with the stamps.